Interested in a rental or a lease? Maybe your truck is being serviced or you need a truck to meet your peak season demands. 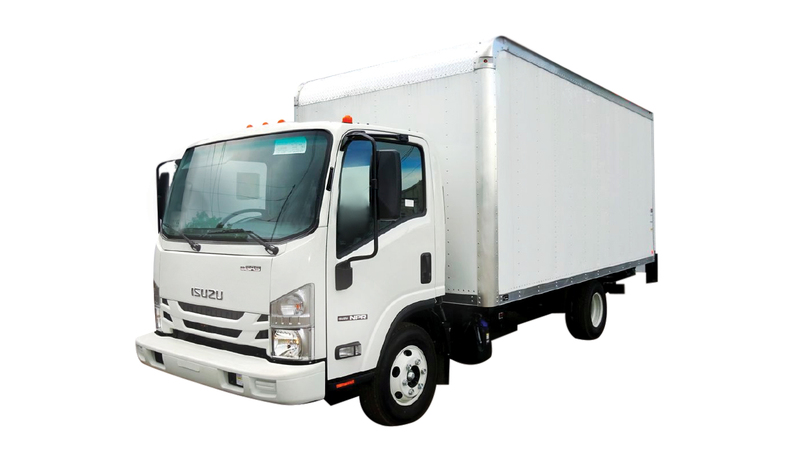 Our well trained staff will find the perfect rental truck to fit your needs. Ranging from 16 to 26 ft, we offer daily and long term rentals at competitive rates. 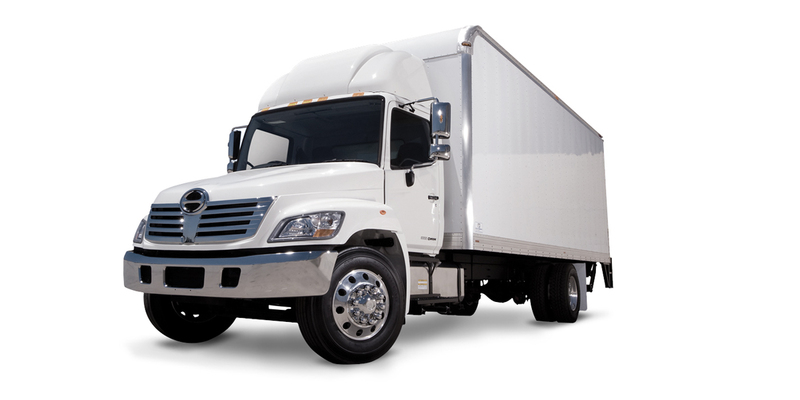 All of our rental trucks receive the highest quality maintenance, so they are very reliable. 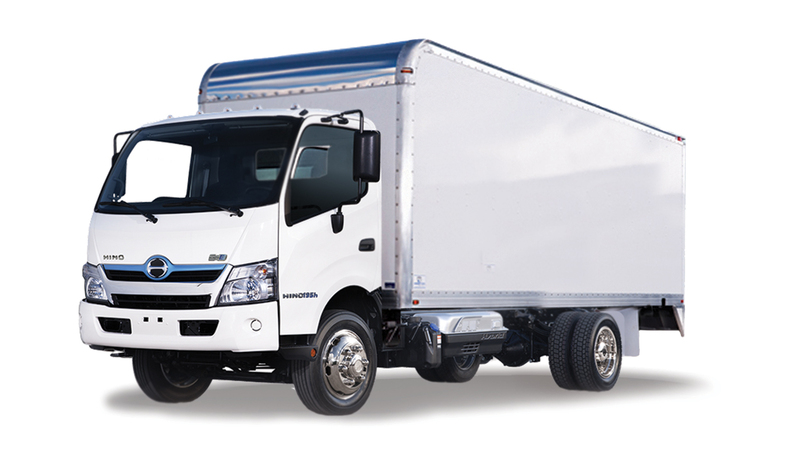 Come in and see us today, we will get the rental truck that is right for you!